Pre-Glued Flat-Tips - European Wave (30 Tips) - Super Hair Factory Inc.
Pre-Glued Flat-Tip EUROPEAN WAVE is made of the finest quality human hair available in the market today. The Flat-Tips are equipped with the high-tech keratin glue to guarantee a firm and long lasting bonding. 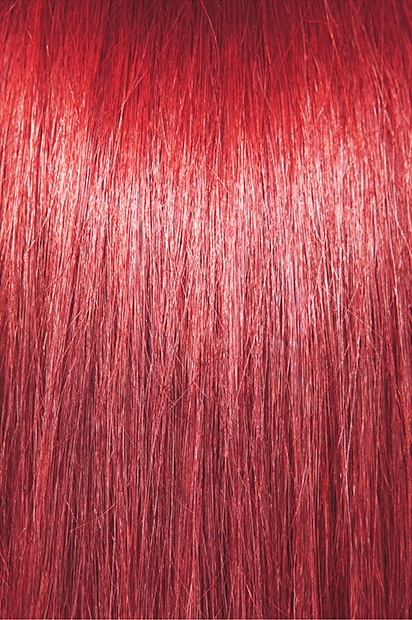 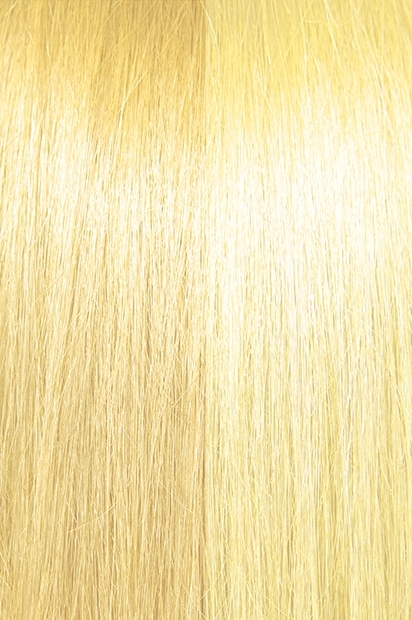 This finest 100% human remi hair is aligned with cuticles in the same direction for a tangle free experience. 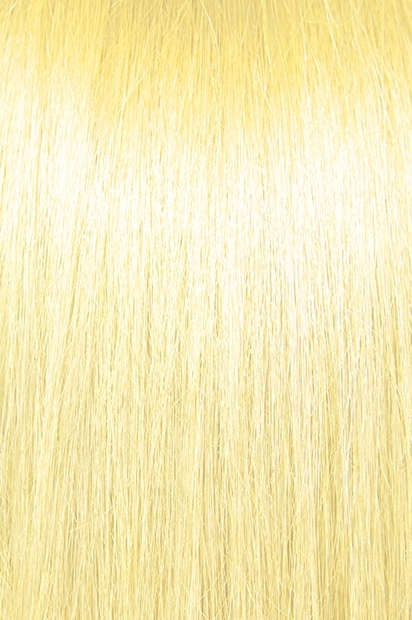 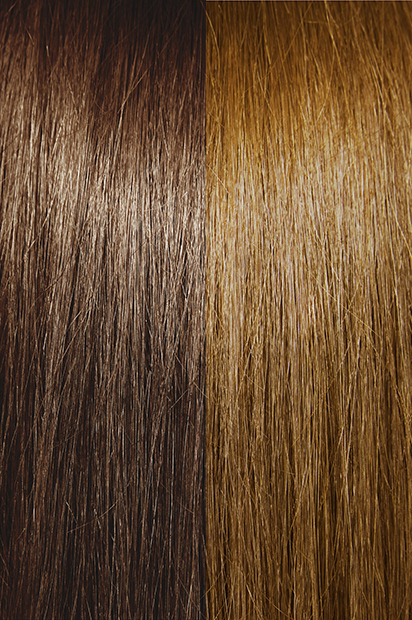 EUROPEAN WAVE is a soft, fine, and silky texture with a hint of body. 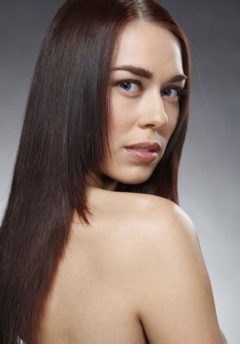 The waves will loosen up slightly and you will continuously have baby soft hair that can be curled to give some body.